Isn't this the cutest?? I used the fun little leaf die in this set for the leaves and I stamped them with The Cornies face assortment stamp set from Peachy Keen Stamps. I then crumpled them up a little bit and inked the edges to make them look like real leaves. The sentiment is from the Piles of Smiles stamp and die set and the "Sending You" is from the Pain Pain Go Away stamp set. For the tree trunk, I used a craft knife to just slice into the top layer of paper on some heavyweight cardstock and then tore some of it up and then inked it. I finished off the card with this fun sentiment and some Cappuccino bakers twine from The Twinery. 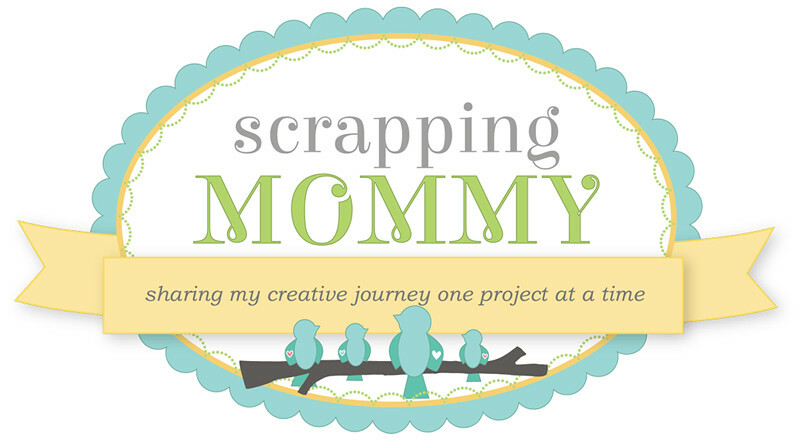 I will have some more fun sneak peeks this week and we will end it with a fabulous blog hop at the end of the week. I hope you will join us!! 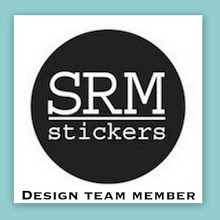 I also have a little giveaway going on this week.....CLICK HERE for the details. Love the faces on the leaves, so cute. This has to be one of my favs! Love this card so adorable! So super cute! I love everything you create, but those leaves are just too adorable for words! You're so creative in crumpling the leaves, and those cornies faces just put a smile on my face! I LOVE this card Amy!! What adorable little leaves with their peachy faces!! Awesome day 1!! Thanks for sharing and Happy Monday!! Adorable card.Love how you did your tree bark.The faces on the leaves are so cute. I love this card. Is is too sweet! Thank you so much for sharing it! Love your card. Those leaf dies are fabulous and the faces really make them so cute! Amy - this is super duper cute. I love the leaves. Fall is my favorite time of the year and this card is perfect to welcome the fall. Love it. Thanks for sharing. Adorable! 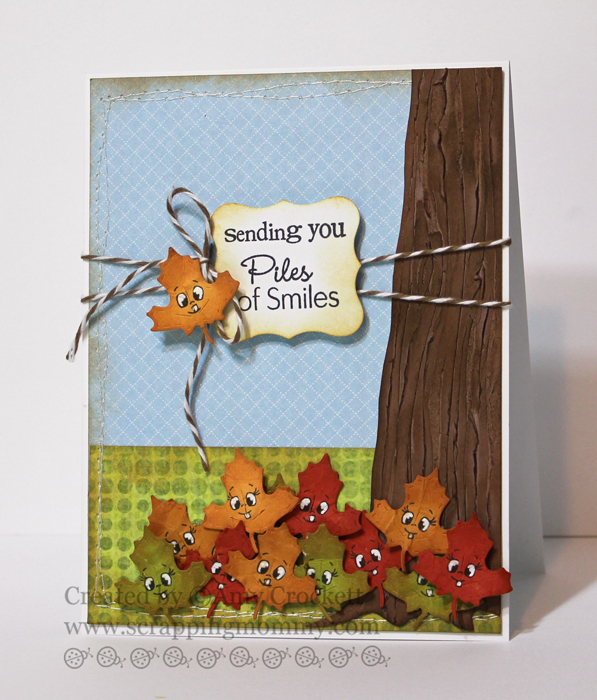 Love AuttumN and this leaves just make a perfect just because card, TFS. Have a great day Ammy. Very cute card! 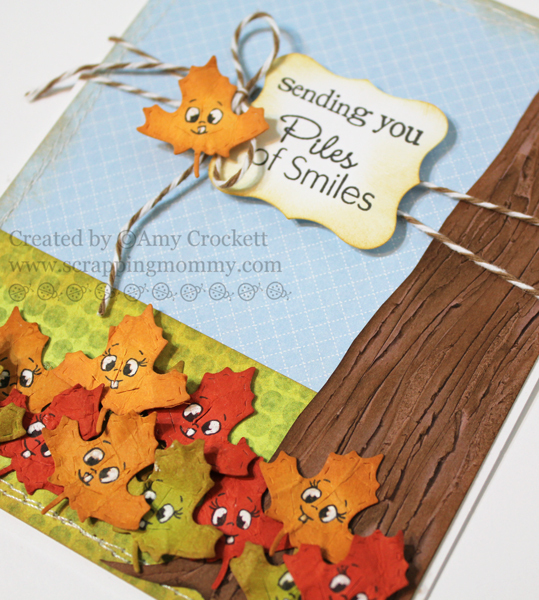 I love the fall colors and and cute leaves -- the PK face stamps really add character to them. TFS. Amy these little leaves are so cute!!! Great job on your card!!! love this!! the faces are the leaves are way too cute! love the colors! This is absolutely adorable, Amy! The little faces on the leaves are so cute, and I LOVE what you did with the tree trunk! I love the faces on the falling leaves. Great card. Love the leaves they are just to cute perfect face for them! Amy ~ Oh my this is so WONDERFUL! I LOVE your card! The leaves are so sticking CUTE and LOVE how you did the sentiment! But that tree ~ OOOMMMGGG!!! It seriously rocks! I have been staring at it for a few minutes trying to figure out how you did this! WOW! AWESOME creation!!! Oh MY Amy if this isn't the cutest thing! Those little leaves are stinking cute and then to add peachy faces on them is just the best!! So clever and its a great card! This is by far one of the cutest cards I've ever seen. I can't stop looking at it. So awesome. Thanks for sharing!!! o my goodness this is super cute!! I love the technique with the leaves so life like!! Very cute with the faces on the leaves. I like how you made the tree trunk. Adorable card! Leaves are so cute! Leaves are so pretty and the tree bark is super-duper creative - looks so realistic. Super Duper Cute and Cool Leaves!! !Adorable Cards!! WOW very adorable cards!! 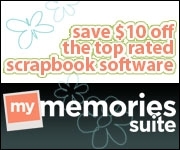 Those cornie faces are just perfect for your project! Your tree trunk turned out so good...I thought it was pattern paper. I love the faces on the leaves...they give the card so much character. Great job. Beautiful work with the leaves. Lovely dies too! Adorable card. Love the fallen leaves. This is so adorable - makes me want fall so bad! Super cute card --- love the sweet little faces on the leaves. Great job! I love your adorable card. TFS. This card is so stinking cute!! Oh my, I love this card. I love the stitching, the cute little leaves, and the artistry of your tree trunk is amazing! Ok, so at first I thought the little leaves were just the cutest thing ever...but then I read the part about your tree trunk...AMAZING!! What creativity! Love it!!! Really cute card. I can't believe how life like the tree turned out and done with a craft knife--WOW! Makes me ready for Fall. Such a cute card with adorable little faces. LOVE that tree trunk! What a great way to do it! OMG! It is so, sooooo cute. I just love all the adorable little faces on the leaves. Oh I just love your happy little leaves! So much fun and beautiful color. Very cute card!! I love how you made the tree trunk! Love the cute card, esp the way you made the tree trunk and the leaves. Beautiful card I just love the colors and the PKS faces. Oh my gosh, the faces on these cards are adorable! Thanks for the chance to win! I can't even express how cute this card is! From the INGENIOUS bark treatment, to the name, (Piles of Smiles), of the stamp set. Not to mention, the ADORABLE leaves. I don't even think my allergies would object to jumping into that pile of smiles...uh, leaves! This is such an adorable card, I just love it. Now I will have to add some more new stamps to my wish list. Thanks for sharing it. I absolutely love this card. Peachy keen stamps are so much fun and they bring your designs to life. The leaves are so cute. I absolutely adore this card! I love the idea for making the tree trunk! What a cute card, love the little faces on the leaves and you did a fantastic job on the tree trunk, looks so real!!!! This card captures both my favorite and least favorite part of fall... The leaves! I love when they change colors, but hate when they fall because it means I have tons of yard work :). Too bad each leave I pick up from my yard doesn't have such a cute face! I love the colors of the leaves! Your card is so cute!! Love your card! And what a great idea to use the PKS faces on the leaves! Can't wait to get this set! Such a cute card. I really like the new leaf die. Love your card, the leaves are super cute. Thanks for sharing. Oh my stinkin goodness Amy!!! This is the cutest card EVER!!! LOVE all those darling little leaves!! !